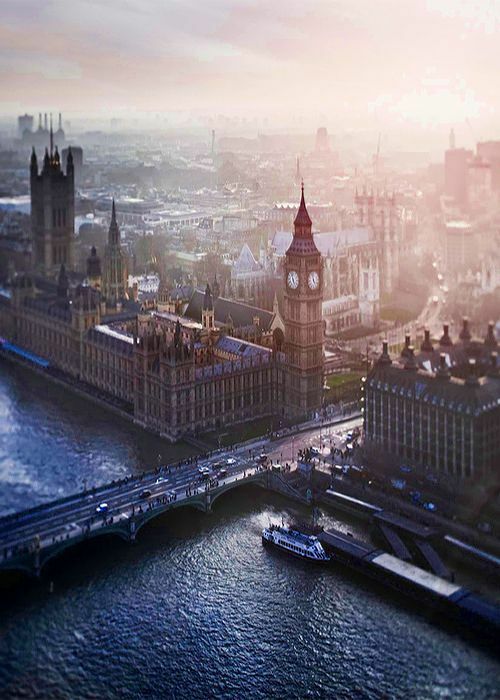 We’re headed to London to attend doTERRA’s Europe Grand Convention May 17th-19th! iTOVi Partner, Cy Tidwell, will be speaking at the Excel London Convention Center on how to build your business using iTOVi on Wednesday, May 16th at 12:00pm and 5:00pm. You won’t want to miss this. Come to the Platinum Suite, Level 2 to hear Cy speak!